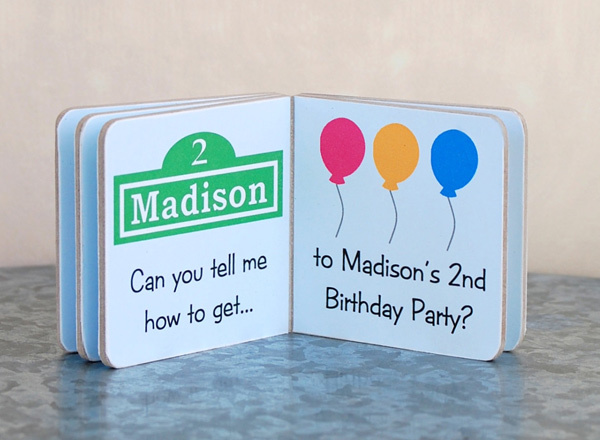 It’s a fact that licensed birthday party merchandise often falls on the wrong side of stylish. 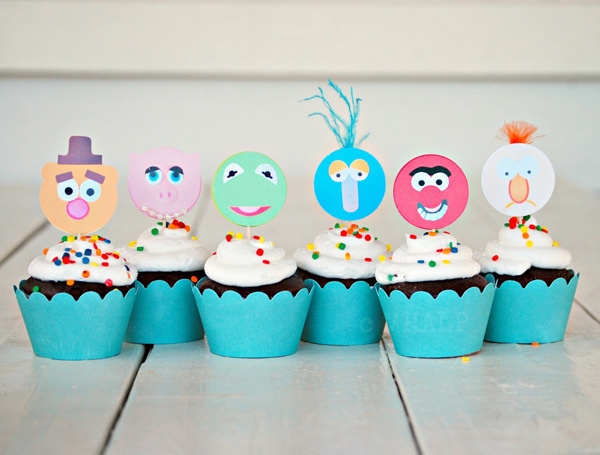 So what’s a modern mamma to do when her toddler really, really wants a Sesame Street birthday party? Or maybe a Muppets soiree? Does she throw her hands up in the air in despair and head to the closest mass-market party shop? No, she does not. A clever mum heads to Mary Had a Little Party. This Etsy store is everything that’s right about character parties. It lets you indulge your child’s wish for a party featuring their favourite preschooler characters without assaulting your own grown-up sensibilities. That’s a win-win from where I sit on the party-throwing fence. Everything in the store is made to order by hand, which adds to the retro party charm and keeps everything a happy world away from the usual mass-produced, same old-same old party products. 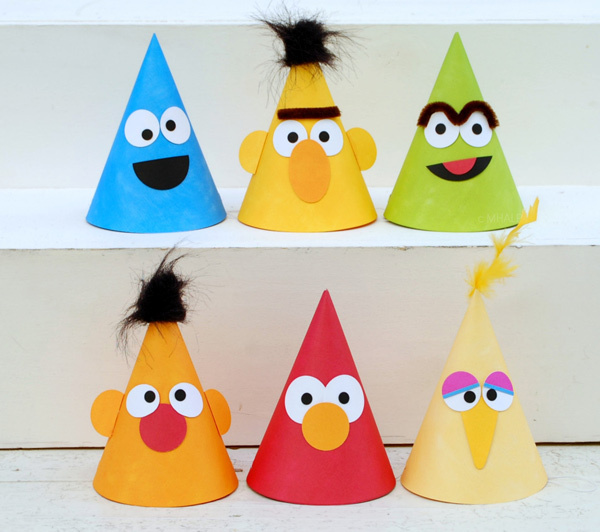 A very retro Muppets collection complements the Sesame Street fellas, but there’s also a whole host of more general party themes – circus, airplanes, farms and race cars among them – with a super stylish twist. Of course, the hats (priced from $24 for six) are very eye-catching, but there is also party banners, cupcake toppers, invitations, table toppers, party favours, thank you cards and more to match. Because they’re made to order, you can choose to have the whole Sesame Street gang or go with a little less Big Bird and a whole lot more Elmo, if that’s what your toddler likes. 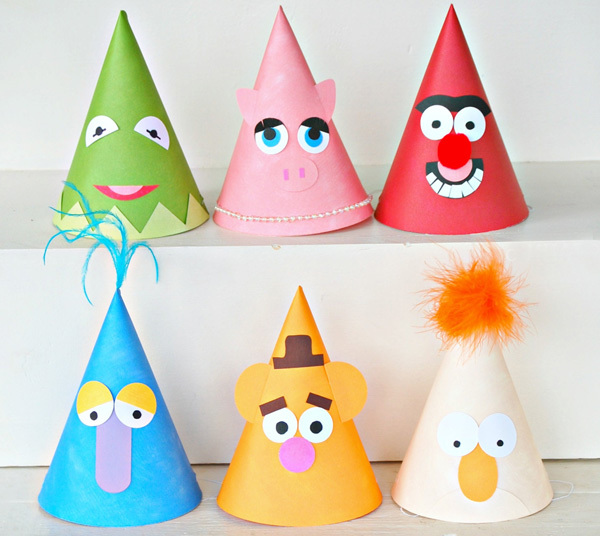 Muppet hat sets can also be mixed and matched as you like. 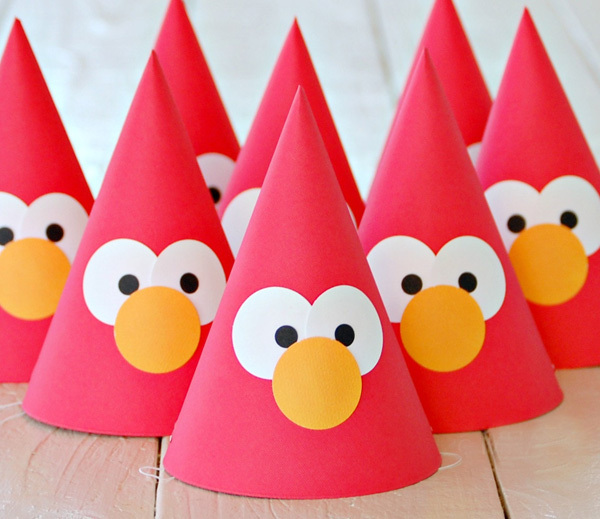 The talent behind all this party goodness is self-confessed paper addict Kristen Davis, and she’s happy to try her hand at other themes to0 for those who prefer their character parties with a little more panache and a little less splash. Visit Mary Had a Little Party on Etsy to browse the entire range or make a custom order.